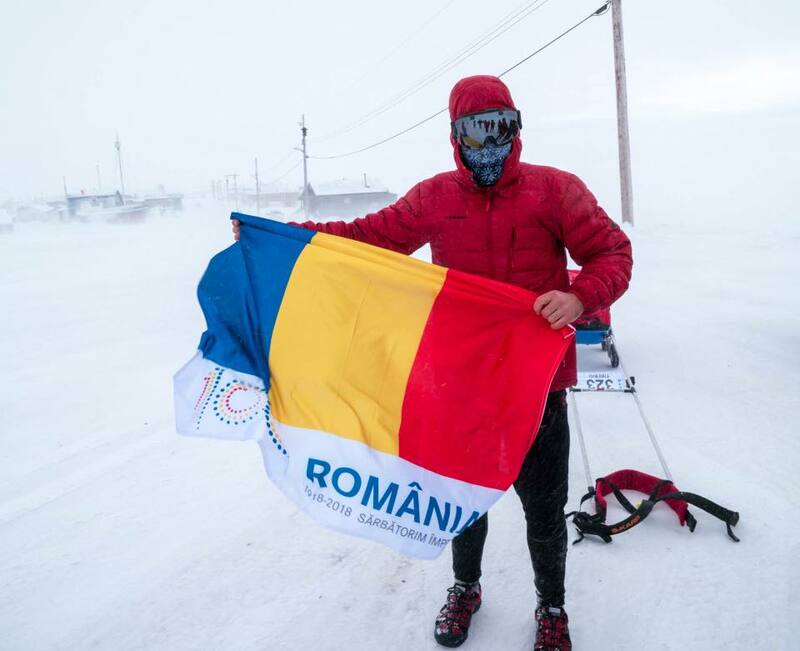 Romanian endurance runner Tibi Useriu won the Arctic Ultra 6633 race for the third time in a row. 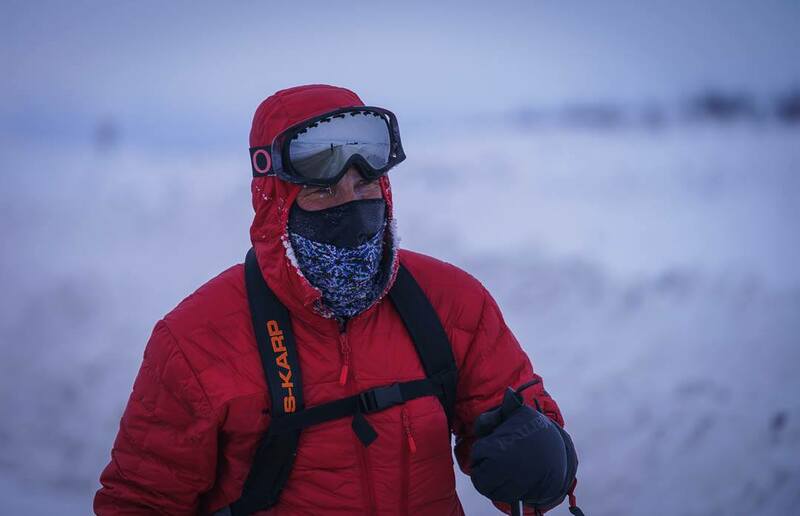 Useriu finished the 380-mile (611-kilometer) race in less than 173 hours (7 days and 5 hours). 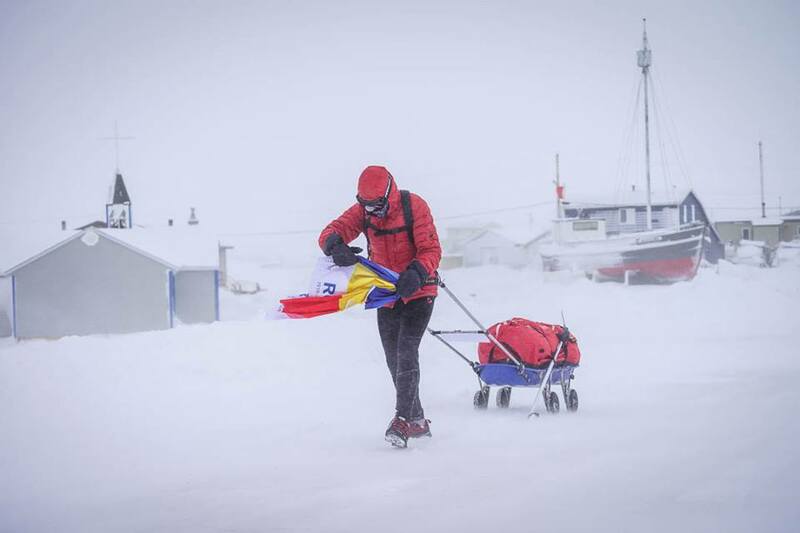 He faced extremely low temperatures and blizzard and overcame frostbites and facial swelling but managed to push forward to the finish line. 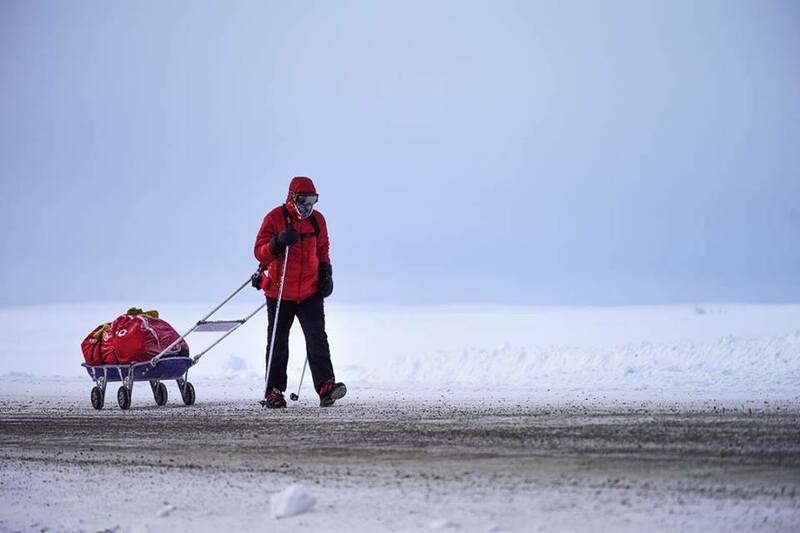 Only six of the 23 runners who started the race managed to get to the end. 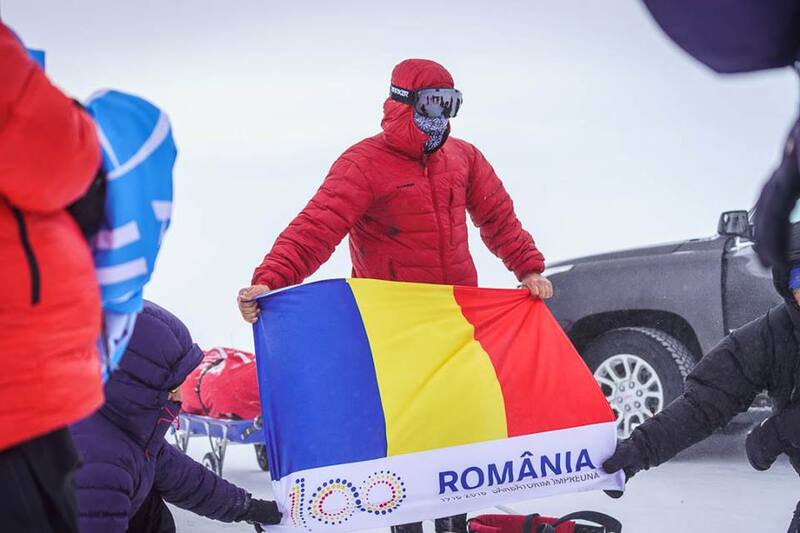 Three other Romanians were at the start this year, including swimmer Avram Iancu, Levente Polgar, the first person with disabilities who was accepted in this race, and Florentina Iofcea. 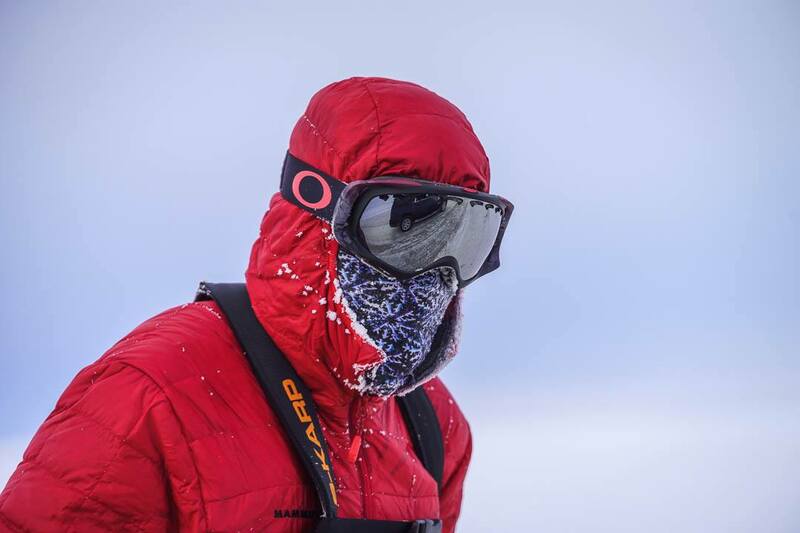 However, they were all forced to abandon in the first days. 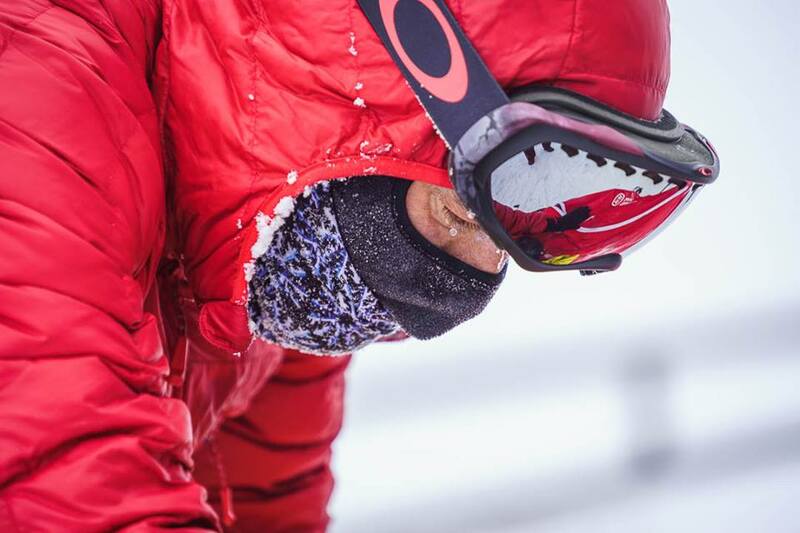 Tibi Useriu first ran this race and won it in 2016 and in 2017 he became the first athlete to win the race twice.